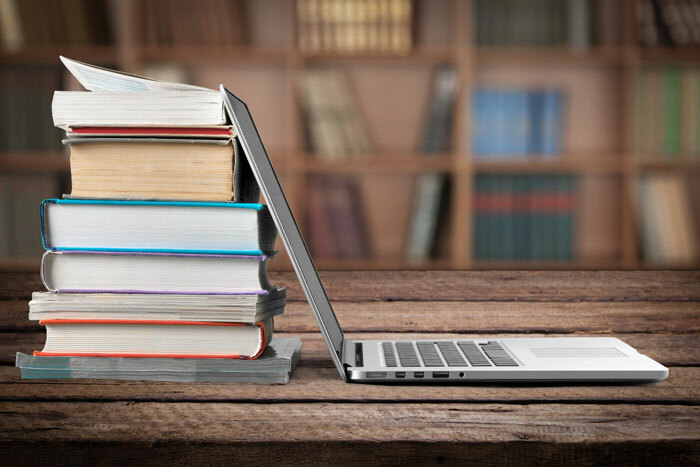 "With a solid background of specialist knowledge, I am a partner for your scientific translations"
you’d probably like to reach wide-ranging, interested audiences, but giving your work to just anybody to translate may result in misconceptions and misunderstandings. That’s why it is worth choosing your partners wisely. I’m a specialised, technical translator with over 7 years of experience of translating medicine, technology, law and science. With a solid background of specialist knowledge, I am a partner for your scientific translations. with regard to the original document and which is performed by a professional translator approved by the competent authority in each country. Not everyone has the capacity to certify a translated document. To acquire this capacity, professionals need to be competent in a specific field and obtain the Sworn Degree in the specific country. I am a sworn translator from English and Portuguese into Spanish in Uruguay. I provide sworn translations of legal documents which are intended for official use there (submission before an Uruguayan authority) like contracts, insurance policies, articles of incorporation, birth or marriage certificates, school transcripts, university degrees etc. it takes a deeper look at how information and ideas are presented in the text, it also focuses on terminology. Ensuring that the text forms a coherent and meaningful whole can sometimes involve making major changes or even rewriting. An editor makes changes that make a document easier to understand, better organized and more suitable for the targeted audience. After the adjustments from the editing process have been made, the text is ready for proofreading. as a final step before submitting your document. The text is scanned for spelling, typography, grammar, punctuation and use of language, style and format, also anything missed at the editing stage. As it involves correcting small errors (some of which can, nevertheless, have a major impact), terminology is irrelevant here, it does not require major rewriting as it focuses only on the correctness of the text. Transcription is the process of rendering oral data into a written text. There are different transcription conventions and protocols. These will vary and be applied according to the purposes of the transcription which will be determined together with the client. which helps to increase both automation and accuracy by identifying and re-using previously translated content. I take data privacy and confidentiality very seriously. All the documents I handle remain under strict privacy guidelines and I am happy to sign confidentiality agreements if required. 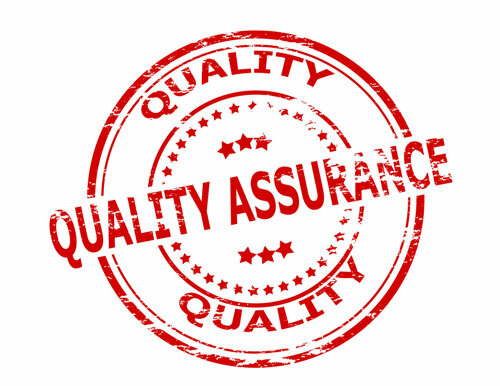 My quality assurance process follows the EN-15038:2006 European Quality Standard for Translation Services. Contact me today for a free quote on your project. © Spanish Translation Lab 2016. All rights reserved. Website developed by Websites for Translators.